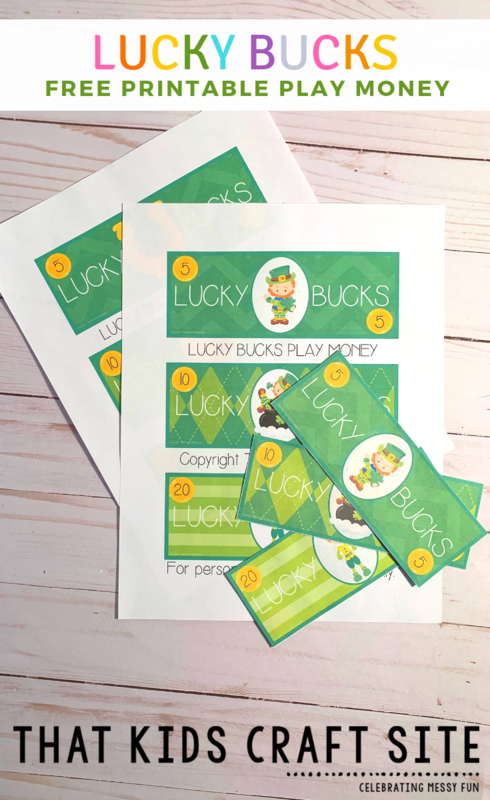 Create your own St. Patrick’s Day currency with Lucky Bucks – free printable play money! 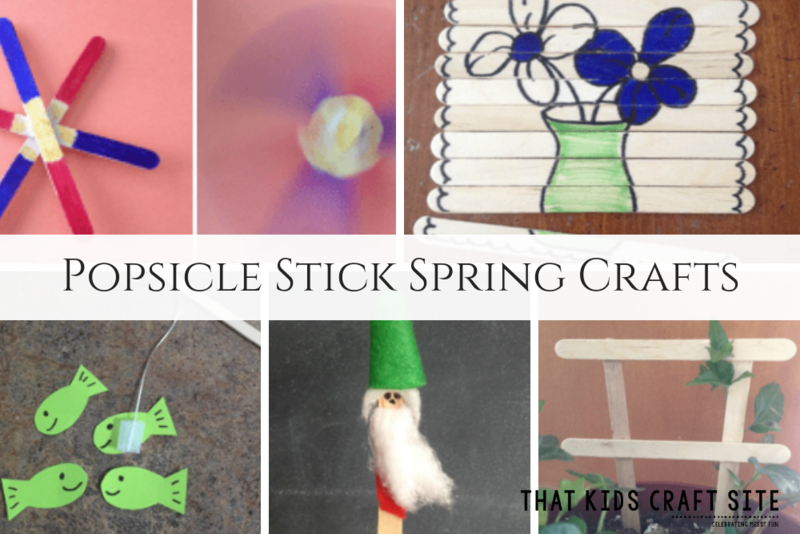 As a former teacher and homeschooling mom, I love working math into activities and crafts. 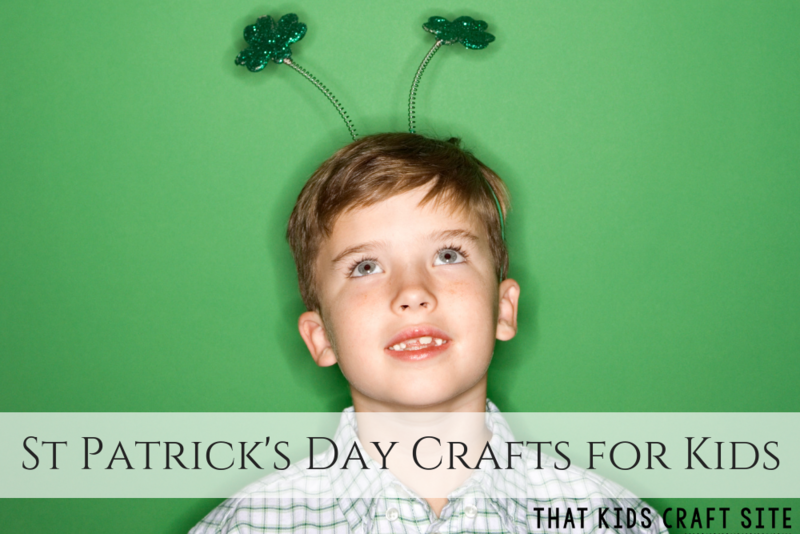 This set of play printable money for St. Patrick’s Day is super cute and a great way to get kids working with currency. You may love the idea of printing out play money, but aren’t quite sure what to use it for. 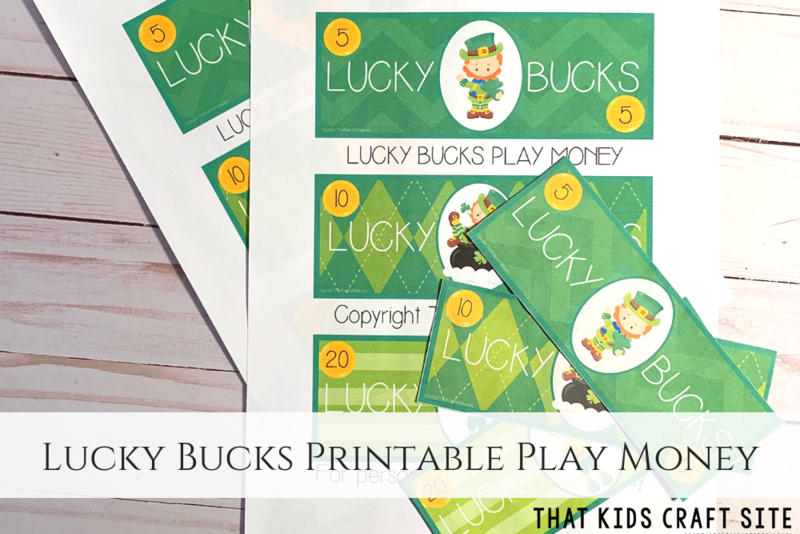 Don’t worry, here are some ideas on how you can make these Lucky Bucks play money a fun learning experience for your kids. Use play money as payment for chores. Have them redeemable for small prizes or experiential rewards like going for an ice cream cone. Speaking of chores, have a chore chart with each chore worth a certain amount of Lucky Bucks. Kids can then choose which tasks to complete to earn the money. This can also be adapted for the classroom! Use play money as a prize in a game of checkers, chess, or BINGO. Set up a “store” in your house or classroom and label items with prices. Challenge kids to find $50 worth of items and write them down on their “shopping list”. Change the dollar amount based on how many items are for sale, children’s abilities, etc. Use the printable money as currency in a dramatic play area (restaurant, shop, salon, vet, etc.). No matter how you use the printable play money, kids will have a blast with their pretend play. Print the play money out using double-sided printing to print the front and back. If you’d like to just use the front of the play money, simply print out page one only. Note: We like using cardstock because it’s thicker and more durable, but you can print the play money out on regular paper as well. Cardstock can get stuck in paper trays during double-sided printing, so you may need to hand-feed it through. Cut out the pretend money and use as desired. Show Us How You Use Your Lucky Bucks!